It’s been just over a year since those words were spoken and today Rogers has announced that they have officially launched a LTE technical trial at Ericsson’s Ottawa Research and Development facility. LTE (4G) can reach speeds of up to 150 Mbps (Megabits per second). 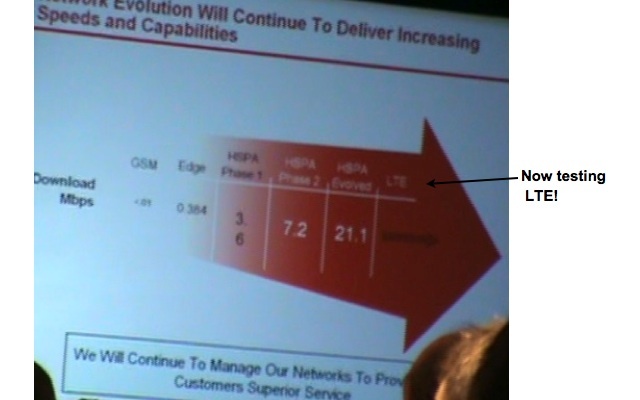 To give a comparison, Rogers today has HSPA+ network has the capability of reaching 21.1 Mbps. No word on when LTE will officially go live across the country, but progress is good.